Wow, what incredible Mountain Views from the back windows and patio. There is also a Hot tub Pad w/ electric to add your hot tub and gaze at the Mountains all day. 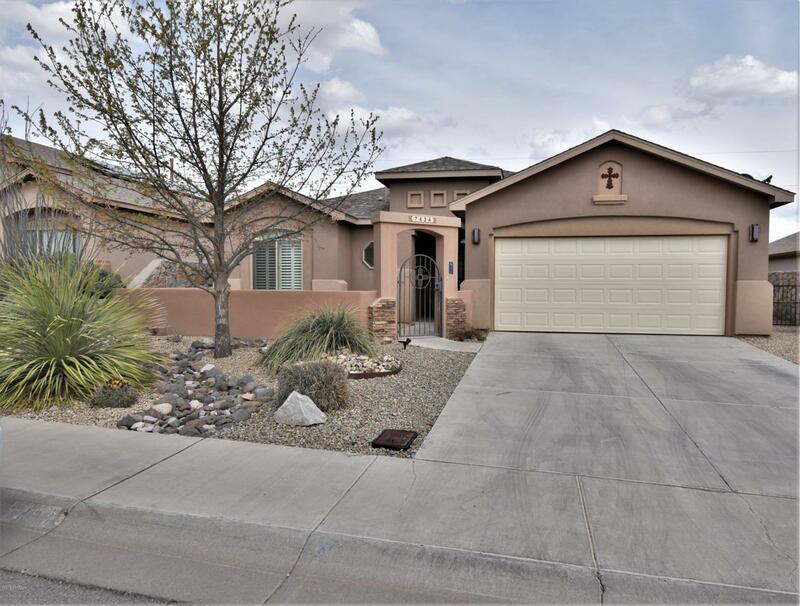 This well maintained 3 bedroom 2 bath home with Granite Counter tops, Tile floors and Nichos through out the home is move in ready. There is a large front court yard that leads to a spectacular entry that looks strait on to a picture-perfect mountain view right from your living room window, don't forget about the office nook. All Stainless-Steel kitchen appliance will convey with the house. This is a must see home with great detail.